Wanxiang believes a company should always focus on innovation and make regular self-adjustments. Wanxiang also believes a company should focus on social responsibility and make products for the betterment of all mankind. This is why Wanxiang invested tens of billions into clean energy industry since 1999. Through years of persistent research and development, Wanxiang’s clean energy business plan has become clearer and clearer: produce new energy automobile and build a clean energy city. 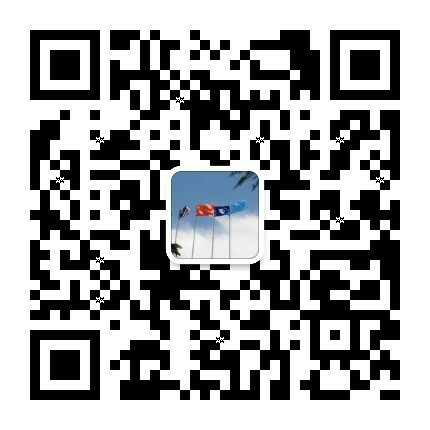 Thus, Wanxiang is actively seeking cooperation with leading technology enterprises around the globe. Utilize global resources to compete in the global market and to build an international brand name. In the recent years, Wanxiang has formed joint venture company with SAIC in China to produce new energy buses. 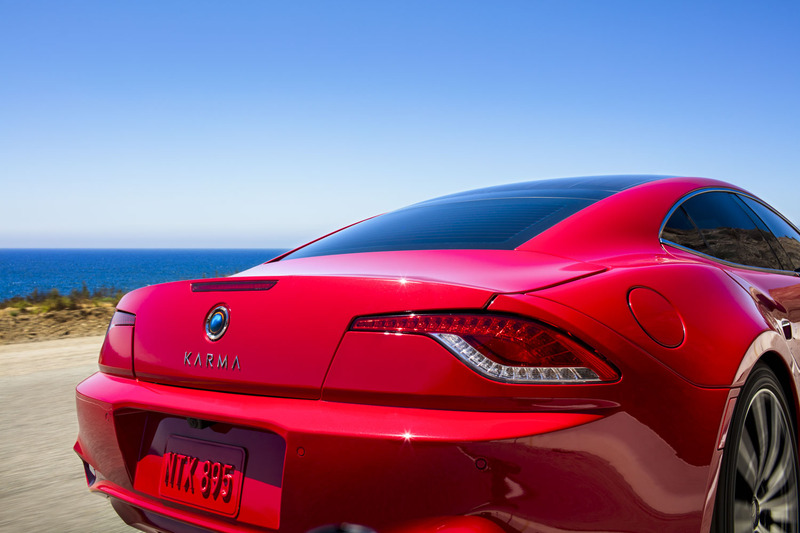 Wanxiang also developed important strategic business relationships between Karma Automotive and BMW Company. 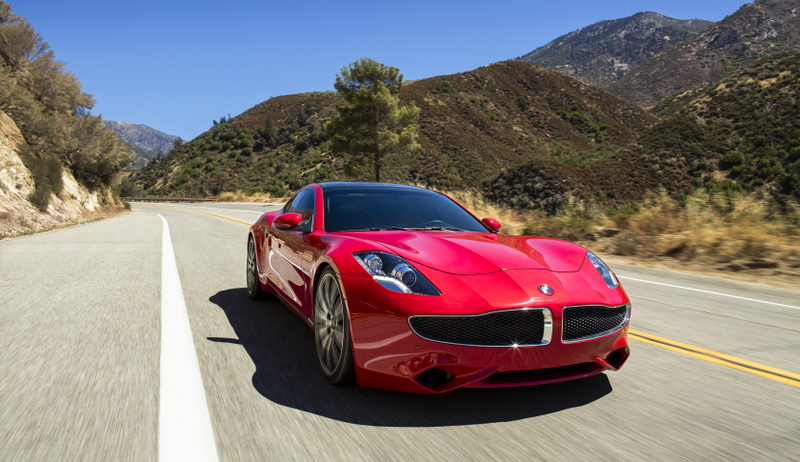 Karma Automotive plans to produce a series of pure electric and hybrid vehicles with top quality and cutting-edge technologies. Over the next 5-7 years, Wanxiang Group plans to invest more than 200 billion RMB in building a 10 square kilometers’ Wanxiang Innovative Energy Fusion City (WXIEF CITY). The City will include four industry sectors: new energy automotive components sector, new energy automotive battery sector, new energy bus development and manufacturing sector, and new energy passenger vehicle development and manufacturing sector. The WXIEF City will also be an open platform for new energy technology innovation. 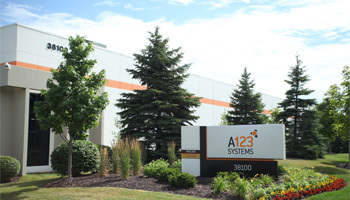 Through strategic investment, we are trying to merge together industry, technology, and people. 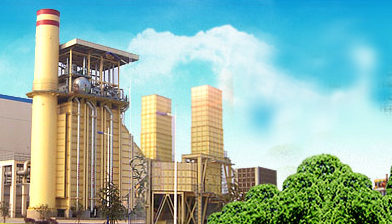 The WXIEF City will become the centerpiece which showcases the transformation of Wanxiang Group. The primary purpose is to make the WXIEV City the new model for green, intelligent, functional, and convenient modern city.